The 5* GL Majestic Hotel & Spa in Barcelona has introduced Afternoon Teas with difference. 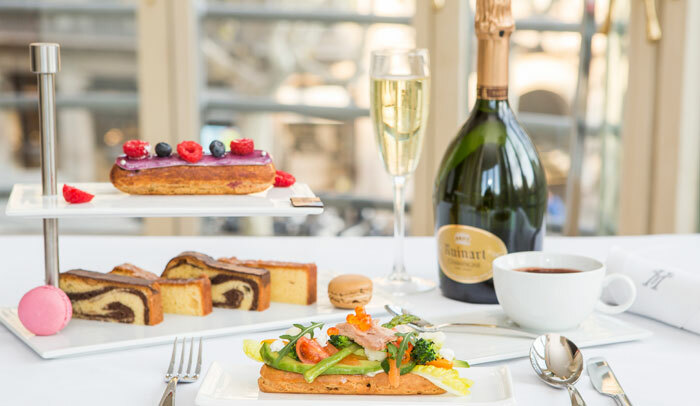 Think Paris and London and between 16-19 every afternoon you can partake of their Majestic Champagne Fashion Tea with delicious treats by Nandu Jubany (Majestic’s one-star Michelin chef) and a live pianist in El Bar. 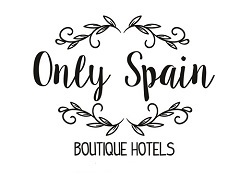 The hotel in Paseo de Gracia is surrounded by national and international fashion shops, so when you’ve shopped til you drop or need a little refreshment to be ready for more, pop into the Majestic for a sumptuous treat. Two types of menu are on offer with bite-size sweets and savouries, tea, coffee, chocolate and champagne. Choose between five designer eclairs: Perugia by Brunello Cucinelli, Pasion Romana by Bulgari, Sweetie by Jimmy Choo, 2015 by Rosa Clará y Fiamma by Salvatore Ferragamo. A delicious eclair to your choosing, homemade Majestic plum cake and hot beverage. 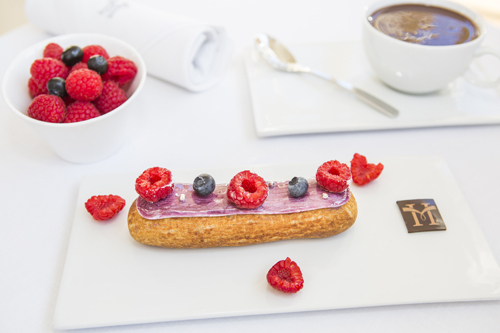 Start with a savoury bite, the choice of eclair accompanied by a glass of Champagne Ruinart, followed by an eclair from the Fashion Menu, a slice of homemade Majestic plum cake, a macaroon and a hot beverage. Just the thing to take the weight off your feet before heading out to burn off the calories and do some more shopping.